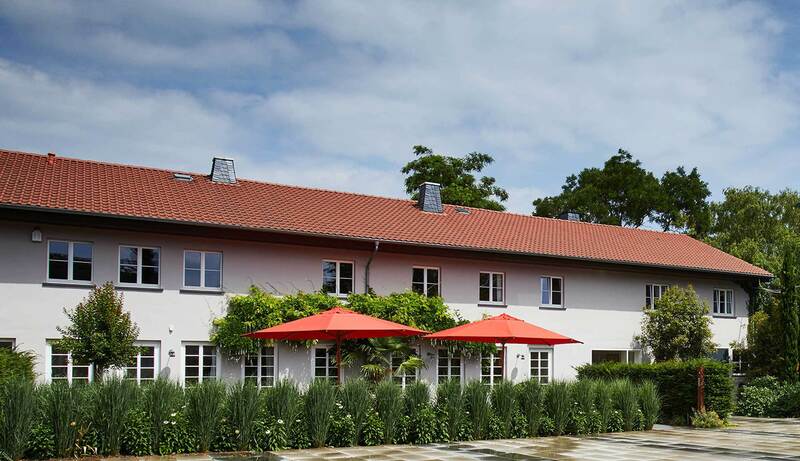 The Wittmanns and their forebears have been winegrowers in Westhofen ever since the 17th century. The experience of some 350 vintages over fifteen generations figures large in the invaluable patrimony of the family. The Wittmann family estate has been certified organic since 1990 and biodynamic since 2004. Their vines thank these efforts with balance, the wines with depth and precision. Gentle rolling hills rise in the countryside around Westhofen, but underneath each one are hidden millions of years of sedimentation and pressure, which have developed the widest variety of geologic formations. One can taste this in the wines. 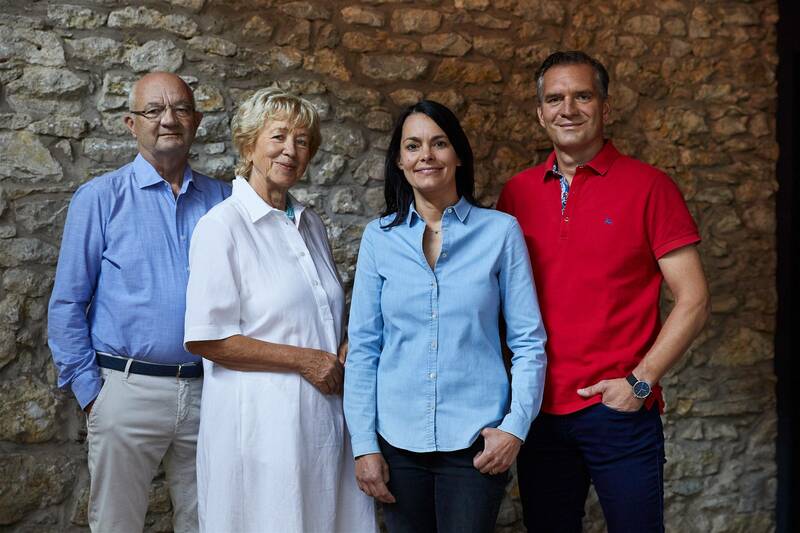 As early as the year 1990, the Wittmann family had converted all of their vineyards to organic cultivation. In doing this, Wittmann became one of Germany’s organic pioneers. The next step was made in 2004, with the further development of following biodynamic practises. 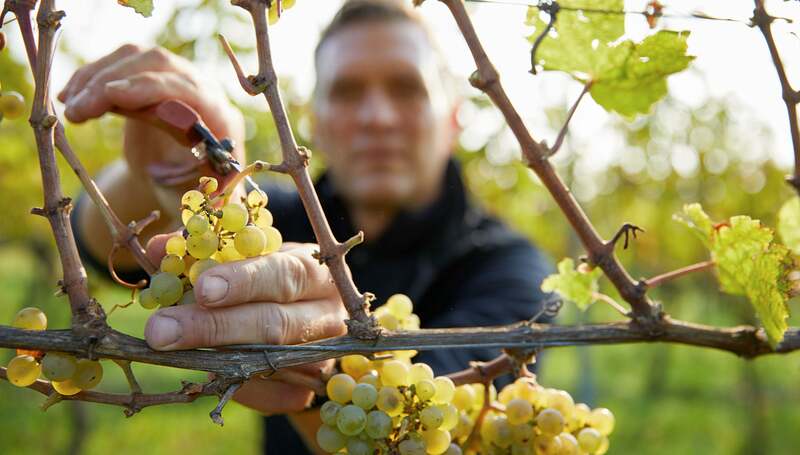 In Biodynamics, the winegrower not only avoids use of chemical and synthetic substances like in organic viticulture, but engages himself intensively with the cosmic forces, in order to better support the dynamics of plant growth, and to be able to bring forth balanced and harmonious wines. Anybody who practises biodynamic viticulture finds himself in a close relationship to his vineyards. The Wittmanns want their soils to retain vitality and the vines to grow in a balanced manner. And there is no universally valid recipe for balance, but rather one must pay attention on a case-by-case basis to each individual vineyard, to the grape variety and to the microclimate. For this reason there is just no substitute for daily contact and careful observation of the vines. Since the soil in which the wines are grown delineates the basis of their quality, the Wittmanns place a particularly great deal of emphasis on the activation of the life of the soil through fertilisers that they have composted themselves. Biodynamic viticulture at Wittmann is not a matter of fanaticism, but rather one of exercising prudence and paying attention. Their selective hand-harvesting in multiple passes is a matter of course, the logical climax of a vegetation cycle characterised by intensive manual labour. After the harvest, the grapes are painstakingly sorted and selected in the winery, before being gently pressed. Then, the precious juice flows by force of gravity down into the cellar, six metres beneath the earth. Fermentation then takes place, exclusively with autochthonous yeasts, slowly and gently. The metamorphosis of still cloudy and sweet grape juice to dry wine is one of the greatest wonders of nature. In order for this to take place in an unimpaired and uninhibited fashion, Philipp Wittmann makes sure of perfect conditions: he monitors, tastes, notes and adjusts. The balance of the wine is his stated goal. Time and repose are essential ingredients for making a great wine. And this is exactly what the wines find in the vaulted cellar, built in 1829. Philipp Wittmann watches over his wines under conditions of constant temperature and even humidity, as they mature in eighty wooden casks. 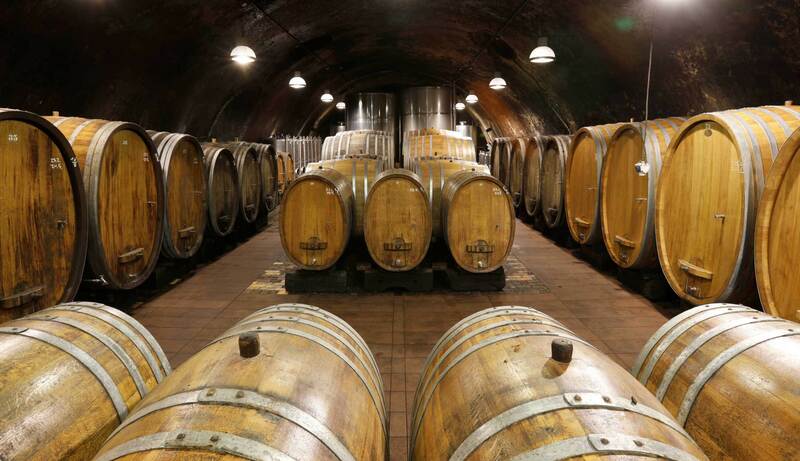 The oldest of these barrels is from the year 1890, and has already provided shelter to many great vintages. 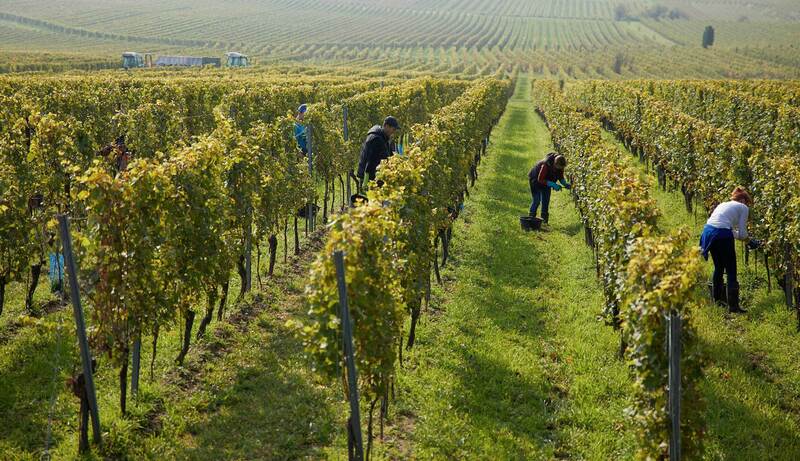 Every cask contains the harvest of a single vineyard parcel.